The work on the patch was amazing! Good quality and just as described! Thank you so much! 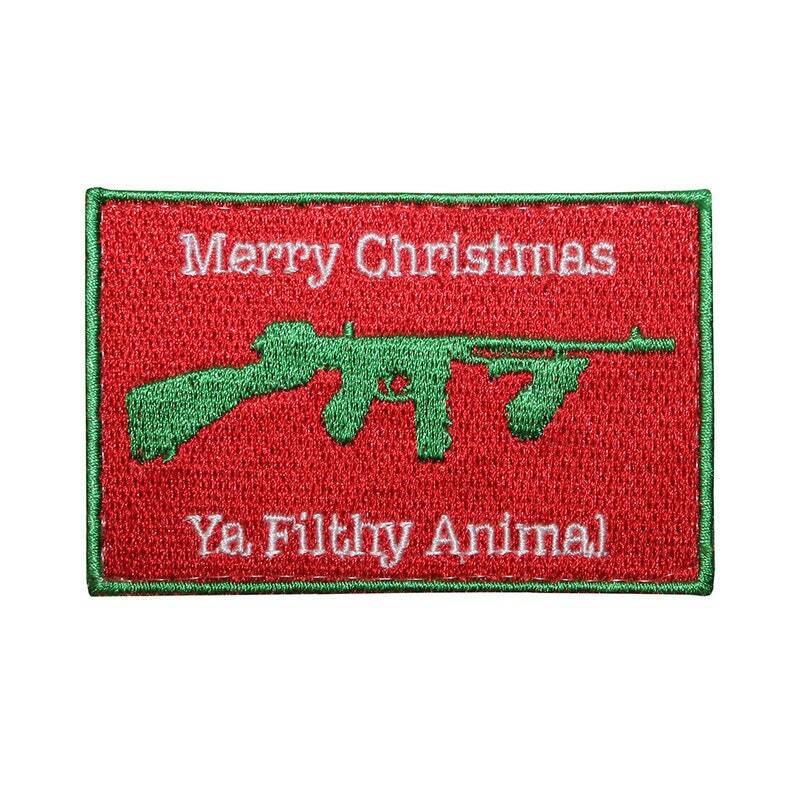 Super awesome patch! Great item and speedy shipping. Thanks so much! It looks amazing, the perfect finishing touch.